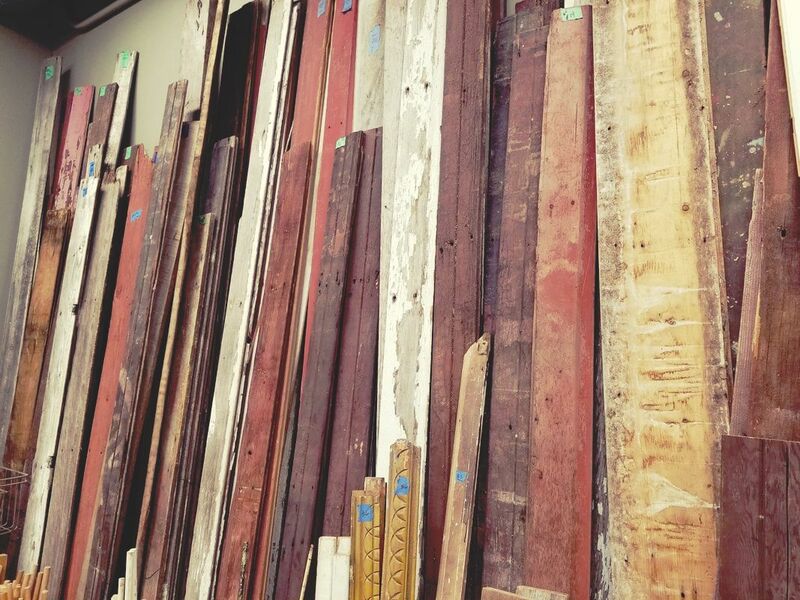 We have a passion for salvage and junk at The Rusty Pick. Our newly expanded salvage area offers an additional 800 square feet of shopping. The ever changing salvage area has reclaimed wood, hardware, old tools and oil cans and much more. Get what you need for your DIY project. Create your own repurpose project!